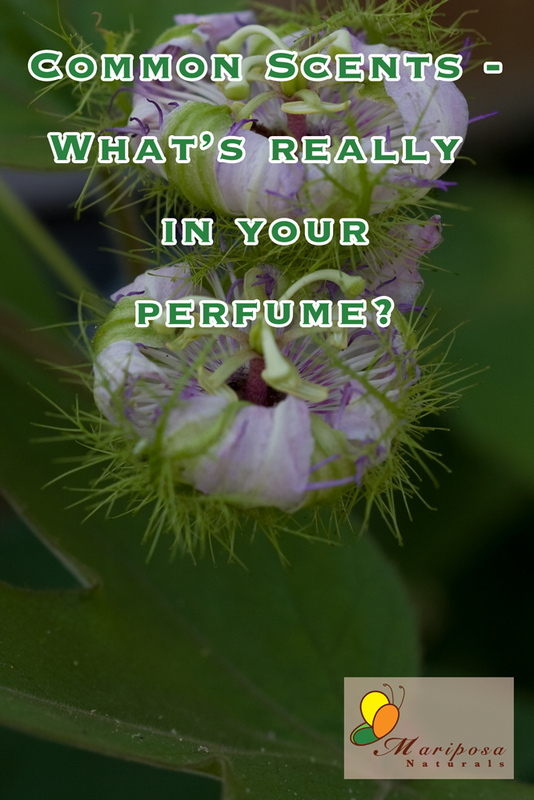 What’s chemicals are lurking in your sweet-smelling fragrance? Ah, the sweet smell of fragrance. Who doesn’t love them? Me. I’ve gotten migraines from fragrances since I was 16. It started with just one perfume but the list grew. 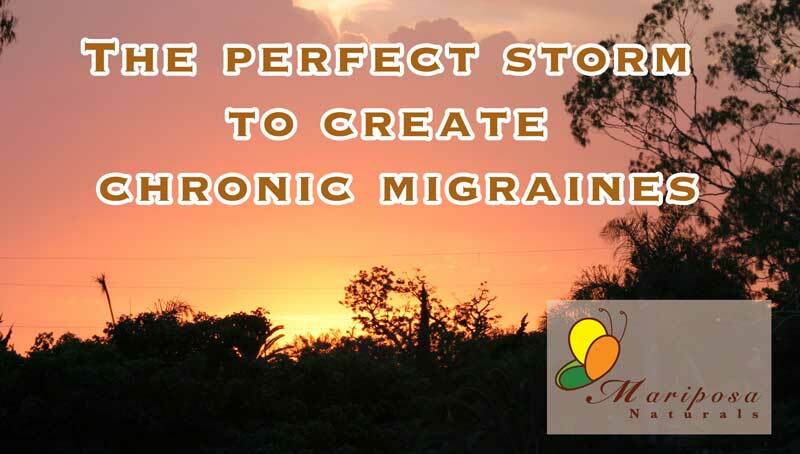 As more and more of them were added to the list, I began to suspect that there was something common to all of them that triggered my migraines. 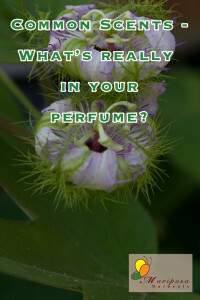 Today, I avoid fragrances, perfumes, and any product that might contain them. You might too, if you knew what I know. 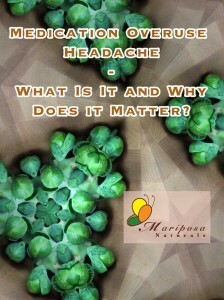 The International Headache Society now says that stress does not cause migraines. What do you think? Recently, I talked about the role of hormones in migraines, today I’ll be discussing another controversial migraine trigger – stress. The International Headache Society (IHS) removed stress from its trigger list. While it recognizes that stress can make us more susceptible to triggers, perhaps by lowering our threshold, they now say that stress does not cause migraines. 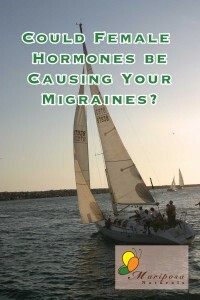 Do Female Hormones Cause Migraines? 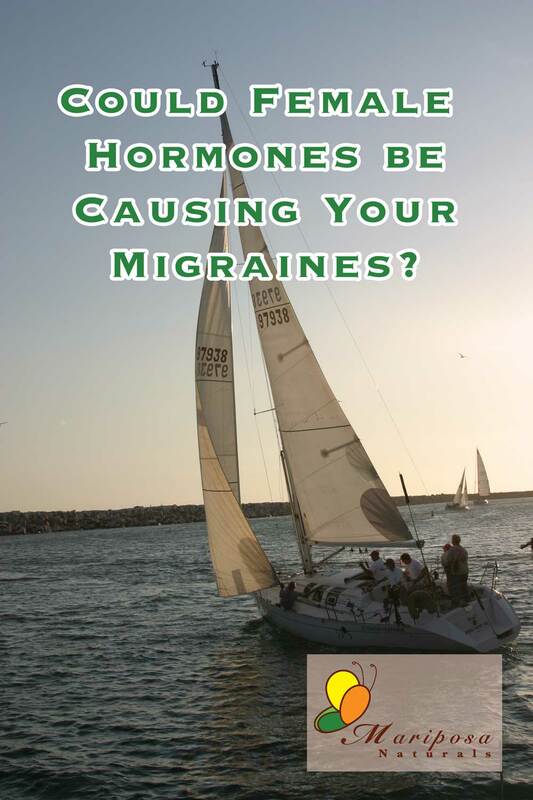 Estrogen is only part of the answer for women’s migraines. Perhaps you’re aware that women have significantly more migraines than men. Which explains why so many migraines are blamed on female hormones, in general, and estrogen, in particular. Sadly, many doctors will dismiss a woman’s migraines as being caused by their hormones, suggesting that there really isn’t much to be done for them. Thankfully, this isn’t always true. Could some of your pain be medication overuse headaches? 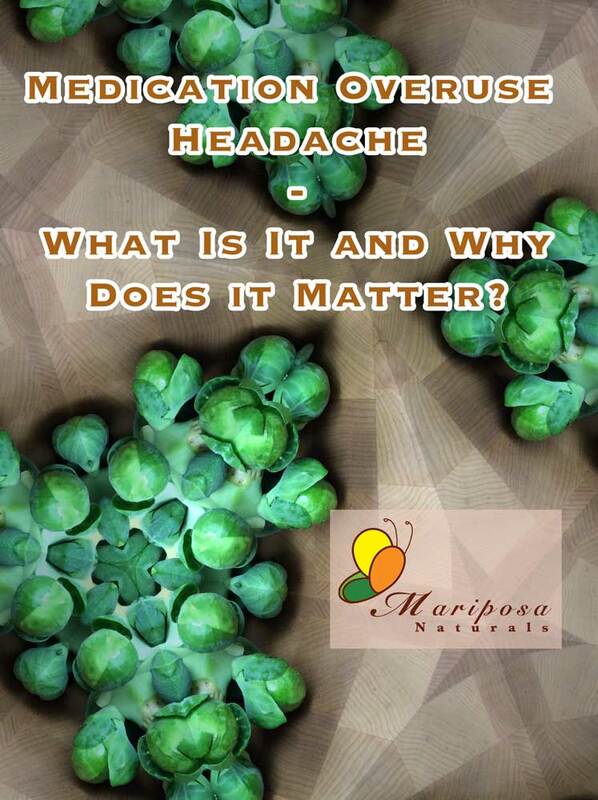 Chronic migraine – What Is It? 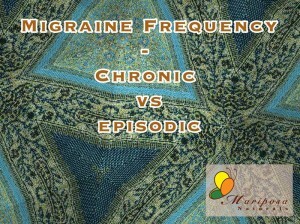 Are your migraines episodic or chronic? We see the term “chronic migraine” a lot. Even I use it frequently. 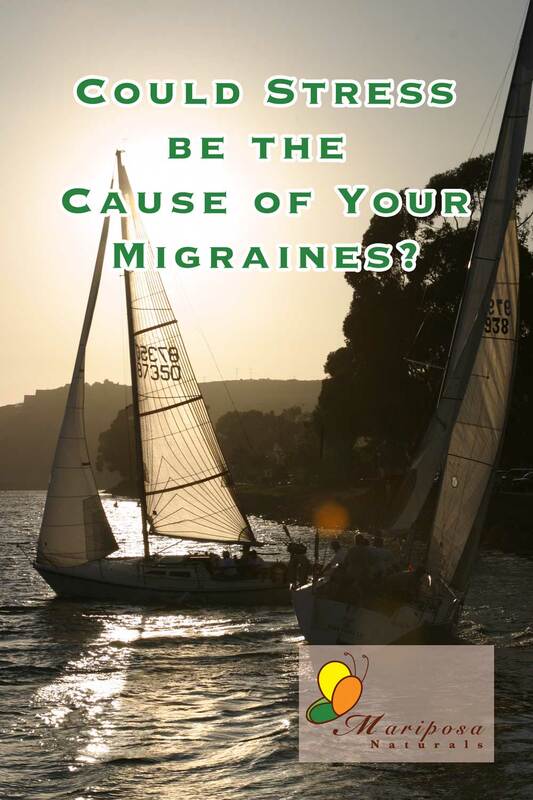 The question is: What exactly do we mean by chronic migraine? 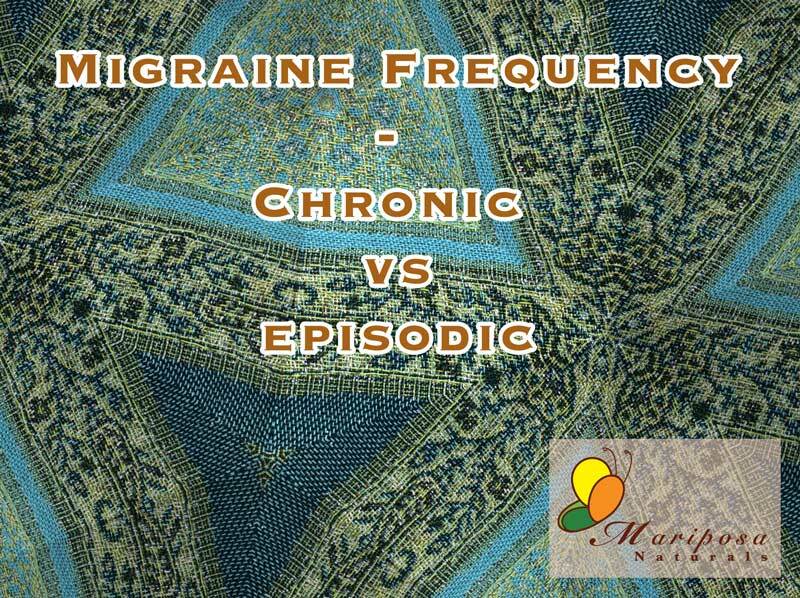 When we classify headaches or migraines based on their frequency, we have two classes: episodic and chronic. 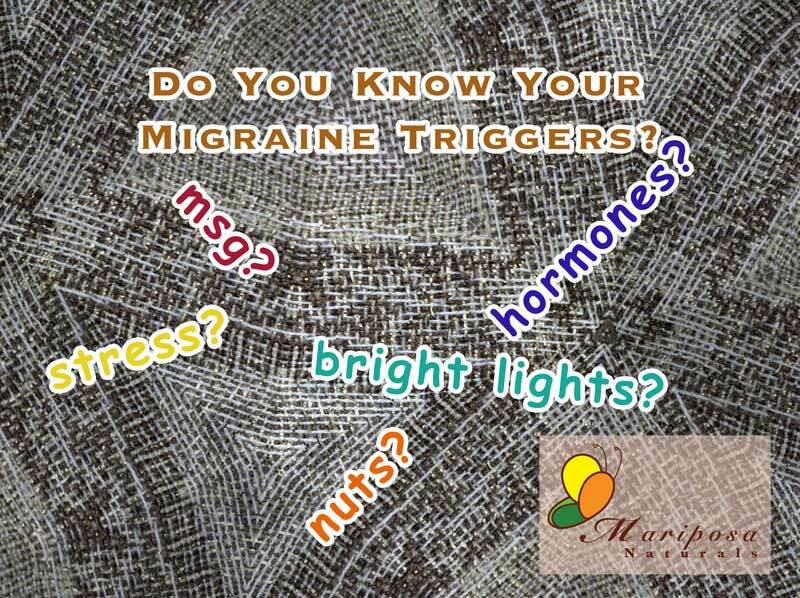 I’ve spent a lot of my time over the past decade or so learning what a migraine is, what a migraine attack is, and what migraine triggers are. All things I didn’t even know I needed to know at the turn of the century! But knowing what was going on was never enough for me. Knowing I had chronic migraines was one thing, but I had another question: Why? Why after forty-plus years did I suddenly have to deal with round-the-clock head pain? 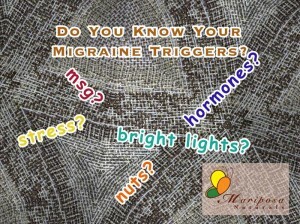 Do you know your migraine triggers? Don’t be fooled by the title. Migraine triggers really do exist. Some of the ‘experts’ say that triggers don’t exist. But they’re the first to tell you that they’re all in your head. 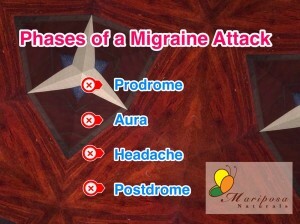 There are four phases of a migraine attack, although you may not experience all of them. Last week, I provided an overall definition of migraine, based upon current research. 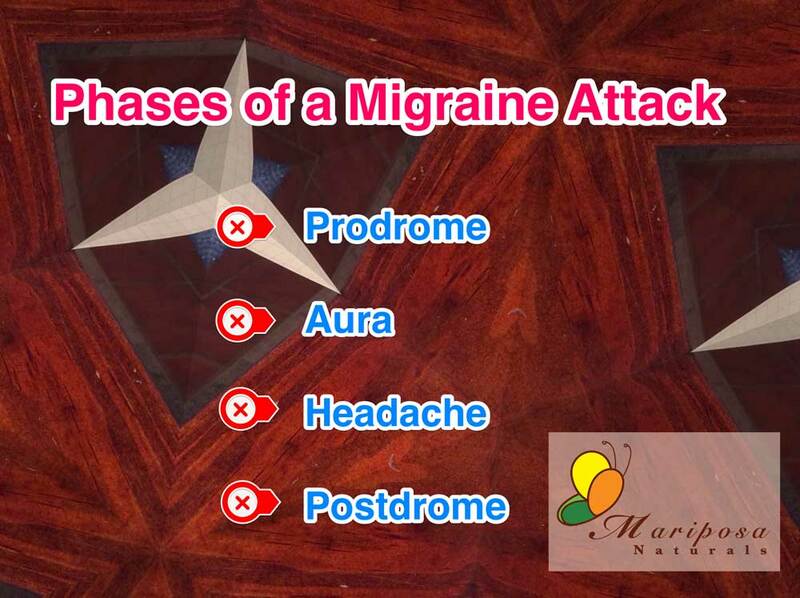 Today we’ll be talking about the phases of a migraine attack. A migraine attack is the entire episodic event known as a migraine event. 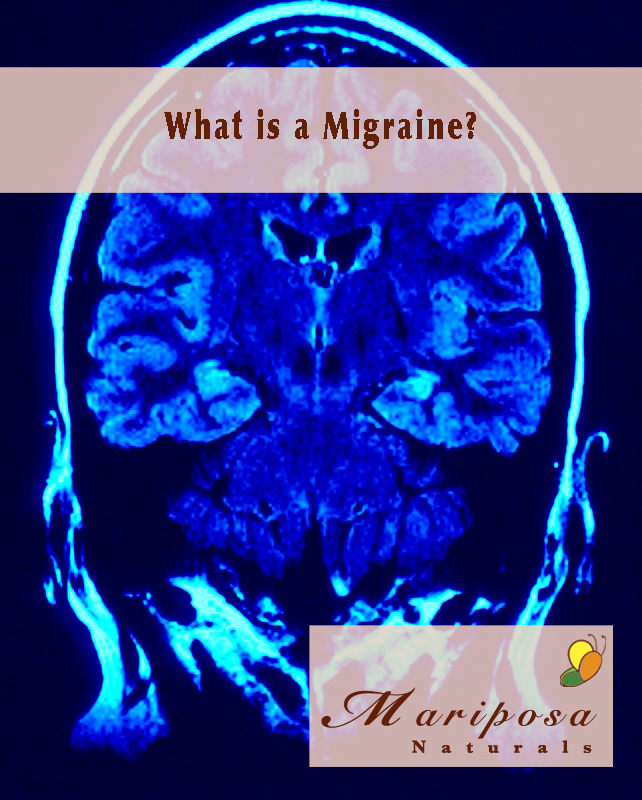 What is a Migraine? How do you know if it’s migraine? What you need to know. The term migraine is thrown about a lot, often without much knowledge about what the term really means. Sometimes people use it to mean a really bad headache. 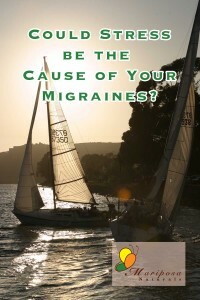 I confess that I didn’t know much about migraines until 2002 when I was trying to cope with chronic migraines. Back then, there wasn’t a day that went by that I didn’t experience a migraine. In retrospect, I now believe that I’ve had migraines since I was a child, pre-puberty, even though I didn’t know to call them migraines. I’ve tried to define migraine in the past: first on my first health-related blog Breathe Free and then just last summer on this blog. 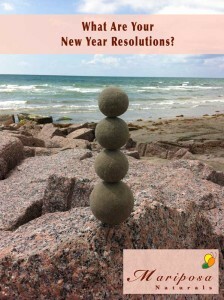 I’ll be honest with you, I despise making new year resolutions. If it’s time to make a change, then make it. Don’t wait until January 1st. Still, as one year closes and another opens, it does cause me to pause and reflect. Perhaps you do so too. Health seems to be a big topic for January. It’s the combination of the new year and all the over-indulging we did at the end of the year. 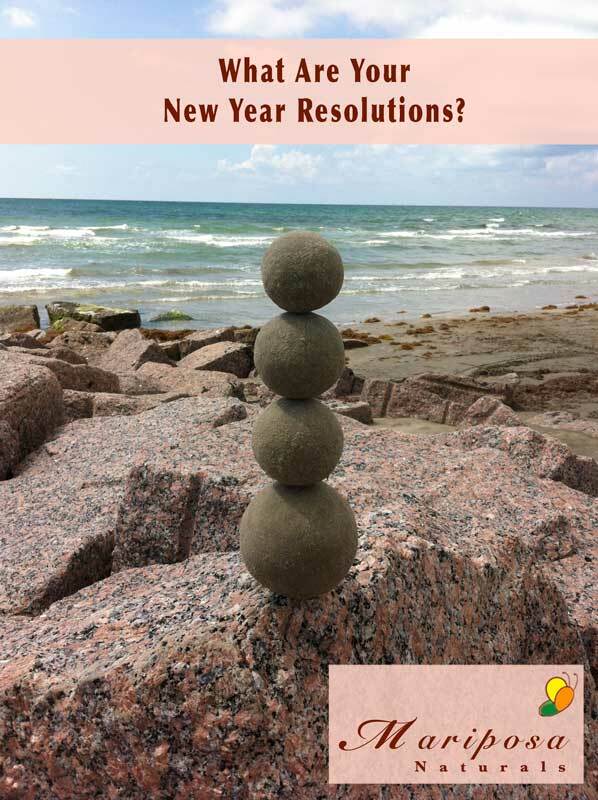 If your new year resolutions are health-related, then you may want to review my 10 Reasons You Might Need a Health Coach. 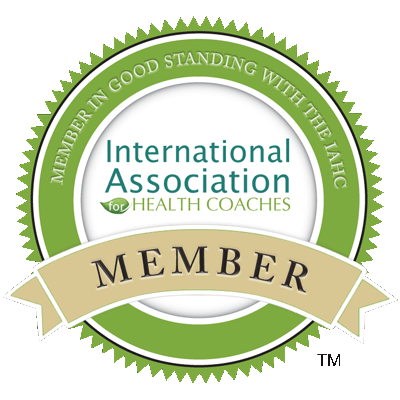 As a health coach, I focus primarily on chronic headaches and migraines. I work with my clients, but to be honest, they are the ones that have to do most of the work. It takes commitment. Commitment to free yourself of that head pain that is holding you back.